Bryce LeRoy Farnsworth, age 73, of Fargo, ND, passed away Thursday, September 13, 2018, at his home. Bryce was born January 21, 1945, in New Rockford, ND, to Bruce and Avanelle (Ellingson) Farnsworth. He attended Paradise Township and Cherry Lake Township schools in rural McHenry and graduated from McHenry High School in 1962. Bryce continued his education at NDSU, attaining his Master’s Degree in horticulture. He had many successes in his field of work; he was able to crossbreed a variety of potatoes in order for them to sustain growth in the Japanese soil and climate. Bryce was well known in Japan for his innovative work. He had been living in Fargo for the last 45 years all the while working at NDSU. Bryce had many interests in his life; he enjoyed spending time with his family when he would go back home to McHenry. Bryce had a special interest in genealogy; he spent countless hours putting together a family tree dating back through the centuries. You could often find Bryce out on an antique hunt finding unique and intriguing collectables. 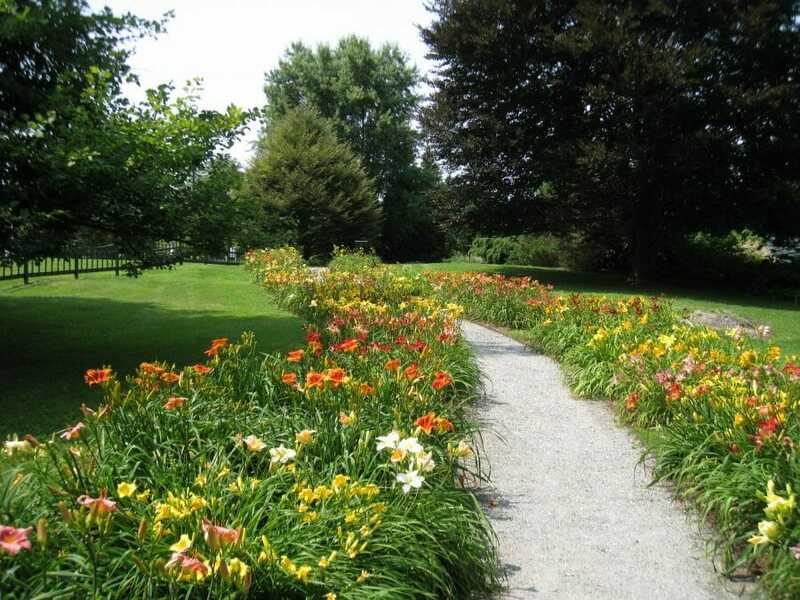 His love of horticulture carried over into his hobbies as well, he grew many gardens with a large variety of flowers. His specialty was Daylilies. Bryce is survived by his two brothers Edmund Farnsworth, McHenry, ND and Douglas Farnsworth, Elk Mound, WI; many nephews and nieces; close friend Donald Martinson. He is preceded in death by his parents, one infant brother, one sister Barbra Farnsworth and his sister-in-law Karen Farnsworth. A Visitation will be held one hour prior to his service at the church. A Funeral Service will be held Thursday, September 20, 2018 at 10:00AM in Our Savior’s Lutheran Church, McHenry, ND. Burial will be at Bethlehem Cemetery, McHenry. The Central North Dakota Daylily Club in Bismarck-Mandan will miss Bryce. We send our condolences and prayers to Don and Bryce’s family. I worked as a secretary in the Dept. of Plant Sciences and over the years saw Bryce’s caring personality, his ready smile and laughter, and his dedication to the potato program. I am grateful that our paths crossed two weeks ago when we were back in Fargo. We reminisced about departmental friends, our “working days”, and shared smiles & good memories. May happy memories of times spent with him bring comfort in the days ahead. My sympathy to each of you. It was so sad to read of Bryce’s passing. He was such a huge part of the success of the NDSU potato breeding program for decades, and kept that breeding machine running well through the years I knew him there. He was a fount of knowledge, cared about the program success, and was a friend through the ups and downs. I would like to offer my (belated) condolences, joyful memories of good times with Bryce, and comfort in your grief.